Approximately 14-20% of all women suffer from some sort of perinatal mood disorder. 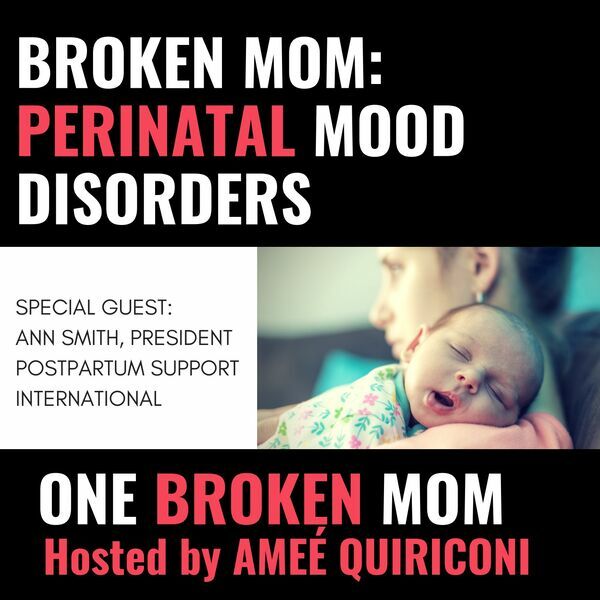 Listen as Amee interviews Ann Smith, President of Postpartum Support International - a US-based organization established to increase awareness about the emotional changes women undergo during and after childbirth. In this episode, you will hear about the common symptoms for PMD, treatments that are available and where and when to get help.